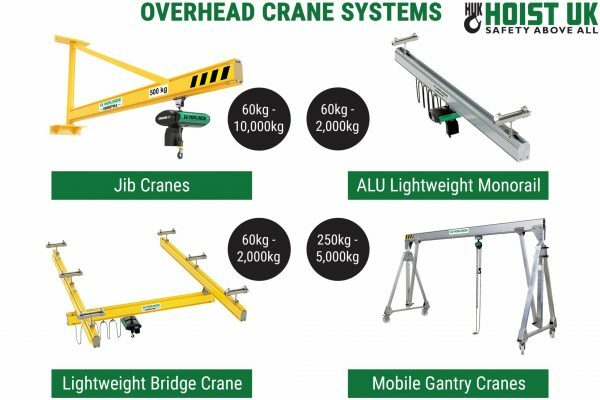 A full range of overhead crane systems and accessories, including manual and electric overhead cranes, light crane systems and articulated trolleys. 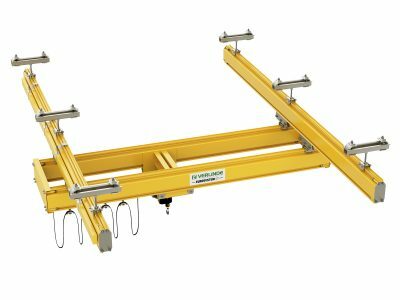 Crane systems are available in aluminium and steel, and can be monorail, single girder or double girder tracks depending on your operations requirements. 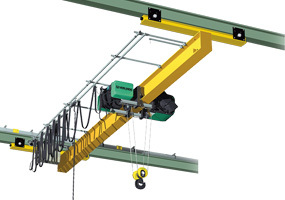 Choosing the right overhead crane involves considering a number of factors. 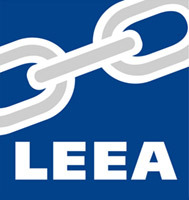 These include your desired safe working load, radio control and building size. 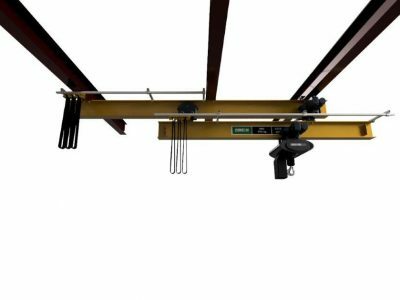 To find out more about the different types of overhead crane available and how each can be of value to your business, click the link below. 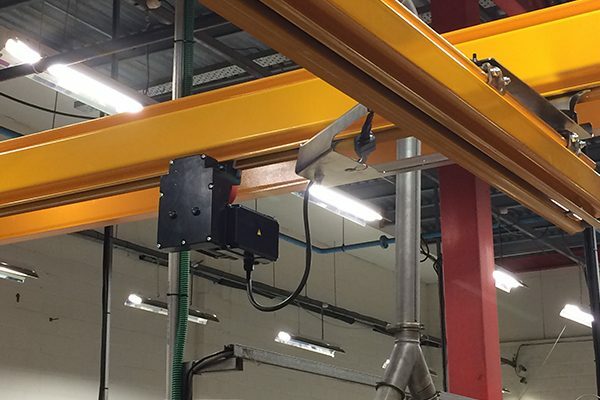 This busy manufacturing plant needed a bespoke overhead crane system to be designed, manufactured and installed with minimal disruption to their operation. 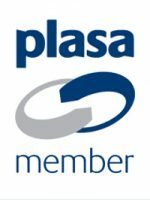 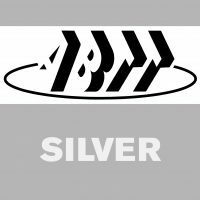 Works had recently been completed at the plant and due to the tight production schedule, there was no scope to move machinery, ducting or conveyor equipment. 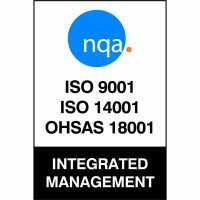 Our installations team had to plan working around the existing machinery and would also need to complete installation had to be completed and satisfactorily tested during a very brief shutdown and maintenance window. 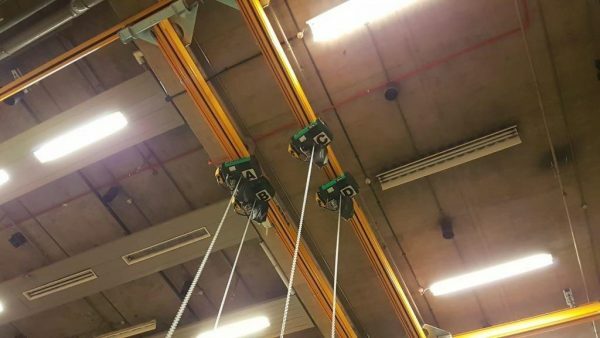 The Royal Opera House approached Hoist UK to commission a bespoke overhead crane lifting system for their storage facility. 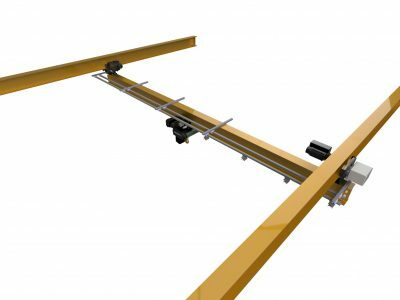 The carefully planned system required input from our team of skilled design engineers to ensure maximum coverage and appropriate lifting capacities spread amongst multiple cranes for effective handling. 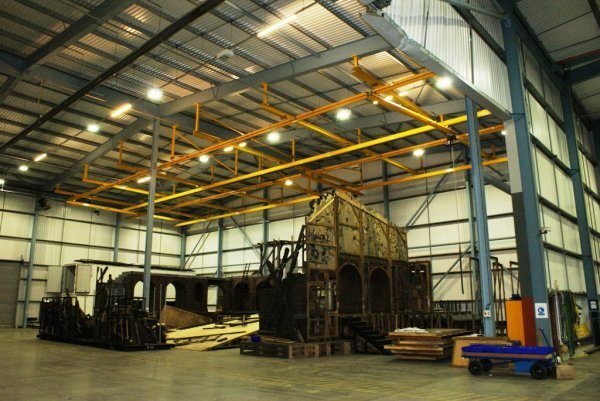 To ensure there were no space restrictions within the storage facility we needed to design the system to be completely in the warehouse roof with no mounted steelwork, as this would inhibit the building of large set pieces in this large workspace.